Locals Go Global. 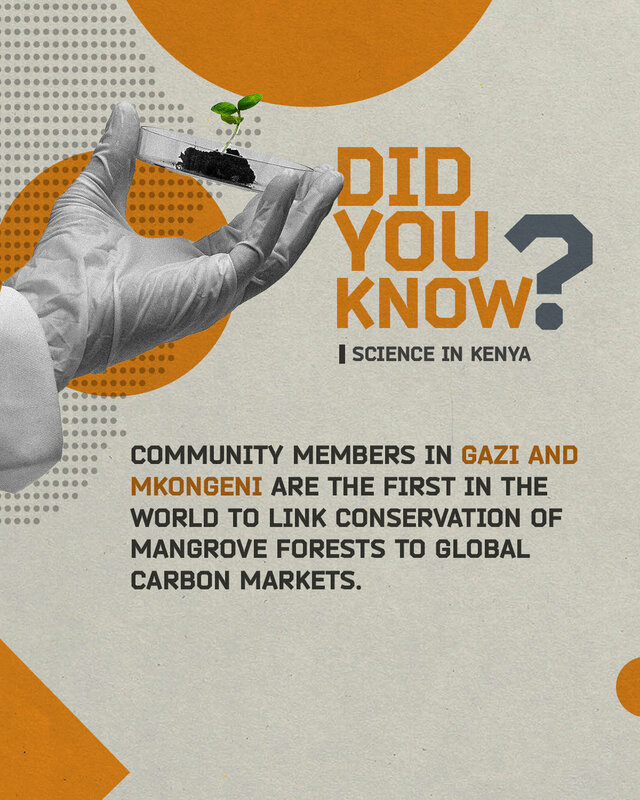 In 2013, Kenyan communities in Gazi Bay came together with the Kenya Marine and Fisheries Research Institute to preserve their local mangrove forests by selling carbon credits. Their initiative, Mikoko Pamoja, made the region the first in the world to successfully link mangrove conservation to the global carbon market. Since then the community has raised over $25,000 and protected over 117 hectares of land.